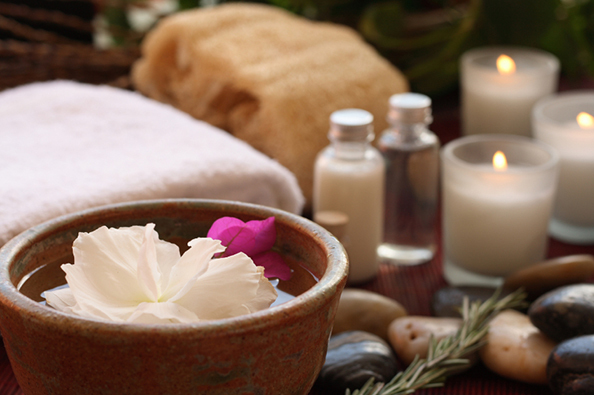 RDV MASSAGE offers Athletic Club members and guests the finest in relaxation, therapeutic and athletic massage services. Non-members welcome. As a courtesy to other clients, as well as our therapists we ask for at least 24-hour cancellation notice. Those giving less than 24-hour notice or not showing for their appointment will be charged for their session. All sales of packages are final. There are no refunds for unused massage services. A restful massage using traditional Swedish massage techniques with smooth, gliding strokes for total relaxation. Personalized to your specific tension and relaxation needs; includes targeted deep tissue pressure relief if needed. Focused on relieving pain and reducing stress, while loosening and lengthening tense muscles. Deeper and stronger massage strokes reach underlying trigger points, removing muscle tension stress and fatigue. Focused on areas of the body that are overused and stressed from repetitive athletic movements. Special Athletic Club membership add-on option. Receive one (1) 60-minute massage service per month of active Athletic Club membership. Massage service may rollover to following month for use if not redeemed. Certain restrictions may apply. Must make appointment for service. Cannot redeem service(s) once Athletic Club membership account is cancelled.